Rated 4 out of 5 by JKS72 from I like it, but not a lot of rose! I thought I'd like this more than some of the other JC fragrances that I have tried and was expecting more of a rose "punch." Instead, I had a hard time finding it at all. 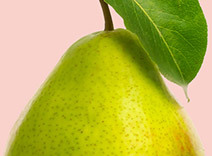 I definitely smell the pear, though, and the powdery notes. That's not bad - but I was surprised that it was so NOT floral. You will need to re-apply it during the day. I received this product for free in exchange for an honest review. Rated 5 out of 5 by ling33 from Fresh juicy roses! 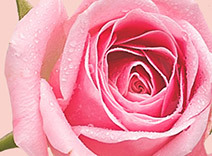 Nornally I don't like scents made with roses, it makes me think of an overpowering scent, boy was I wrong! This scent was amazingly sweet and pleasant to wear. I can't stop smelling myself. What I like about this scent it smells well, like the juice of the sweet roses combined with jasmine perfect scent for me! Permeates all through my clothes and lingers a long time, which makes me smile! Rated 5 out of 5 by Monca27 from Rose!! This perfume is a improved version on the fragrance I loved as a kid a and a younger version of the one my grandmother wore. It makes me stop and smell the roses all day long. The floral citrus smell I brightens my day! Good thing the fragrance lasted as long as the day. My daughter loves it so much!! Not only the smell the glittery pink bottle and box. Rated 5 out of 5 by Kateryna V from Perfect Scent! The aroma is tenderly sweet. I love peonies and can definitely catch a smell of them. The scent is very complimentary, light and unobtrusive. The fragrance is absolutely ageless - it is ideal for lady of any age. It stays on pretty well, half a day for sure. I received the perfume for free for an exchange for my honest opinion. Rated 5 out of 5 by Michelle1 from Like a bouquet of roses! Wow, this parfum is absolutely gorgeous! It's like holding a fragrant bouquet of fresh roses. With additional notes of pear, peonies and mandarin, this scent is light and feminine. So floral and pleasant. It just makes you feel beautiful when you wear it. I received this product for free in exchange for my honest review. Rated 5 out of 5 by Anp84 from Not what I expected! 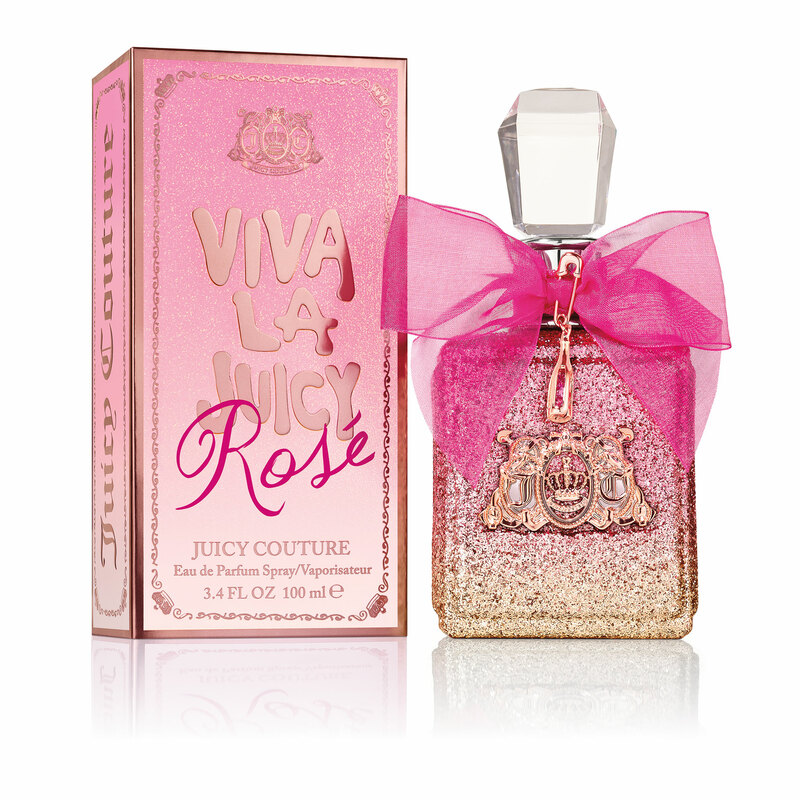 Viva La Juicy Rose was not what I expected at all. I figured it would be a heavy floral(rose)scented smell that I don't care for. I was very surprised that it had a hint of rose and sweetness. I really enjoyed it and received many compliments. It lasted for several hours. I received complimentary for my honest opinion. Rated 4 out of 5 by azurine72 from Smells Heavenly! I received this parfum spray as a free product to give my honest opinion. 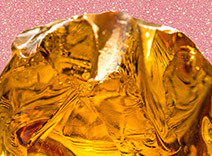 The sweet and sugary fragrance of the parfum exudes femininity! The packing is very pretty. The only thing i would change is that you cannot see how much parfum is left. Such a great scent, I would recommend for others to try. Rated 4 out of 5 by Kami from Not Very Rose Scented I was expecting a very rose dominated scent because of the name. I really just get fruity and floral with a hint of a musk upon drydown. It would be appropriate for all ages and the bottle is very nice. I was provided a bottle of this in return for my review. Rated 5 out of 5 by jturman64 from So Sweet This is good stuff...I could detect the hint of citrus and jasmine for sure. The bottle is so gorgeous with its cute little pink glitter and bow, so girly. I did have to spray it on again at the end of the day. It smells so sweet to me, and I really love it. Rated 4 out of 5 by RDCH from Feminine and Floral I like the feminine and glittery look of Viva La Juicy Rosé Eau De Parfum’s packaging and bottle. 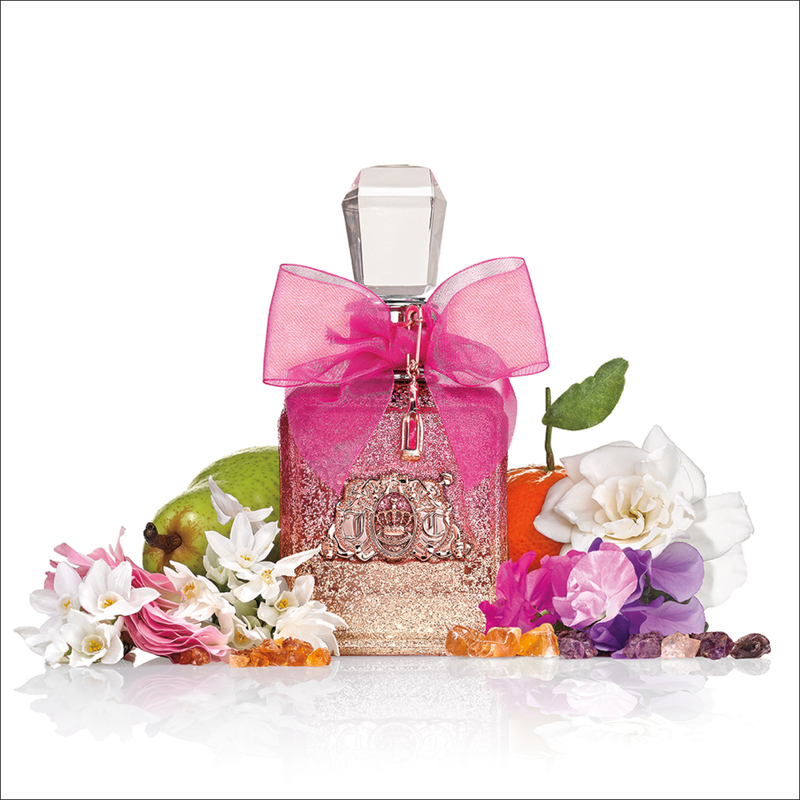 It sports a translucent pink bow and a glitzy veneer on the bottle. 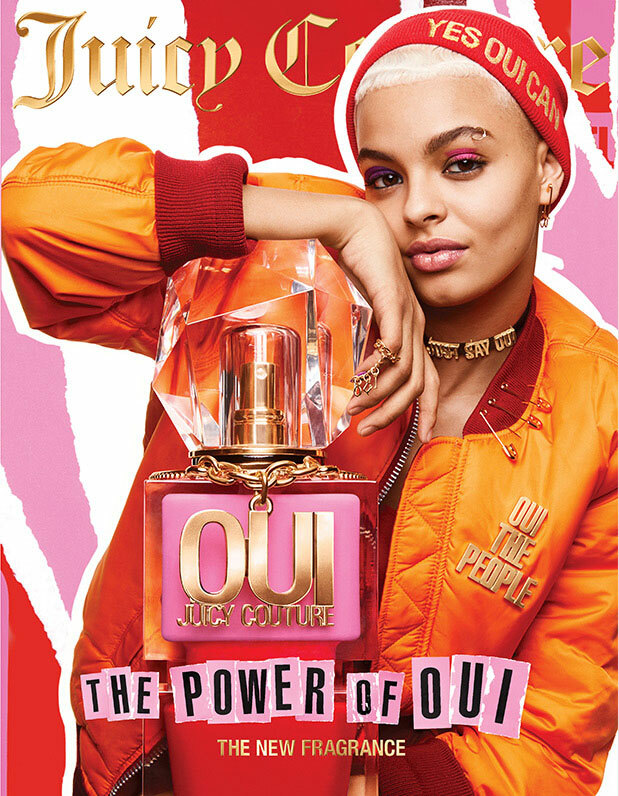 Personally, I think this scent is the most different from the rest of the Viva La Juicy parfum collection. It carries hints of citrusy mandarin but the rose and pear scents are more dominant. The overall parfum does give off a more feminine vibe and scent, most probably because of the rose water smell. I’m not sure what benzoin and orris absolute smells like on its own, but it adds almost a soapy scent to the perfume that I’m not sure is intentional. I think the rose fragrance is one of those that are difficult to make last and I think this is no exception. Like the Viva La Juicy Gold, I feel that the Rosé doesn’t last as long as the rest of the Viva La Juicy parfums. I also noticed the fragrance changing over the duration of the day as it loses the floral and fruity scents and becomes slightly muskier. I received a sample of this parfum for testing and review. Rated 4 out of 5 by SoccerMom from Nice Rose Scene This is a lovely and long lasting fragrance. It's a super cute glittery bottle and the scene is a lot lighter than some of the other Juicy scents. The scent is clearly rose and not overpowering. It's also super long lasting like their other parfums. Rated 4 out of 5 by amorgan from Rose all Day I love the box and bottle! I love anything and everything glitter! This has a nice, sweet scent. It is not as strong as the "original" Viva. It lasted all day! I received this product in exchange for my opinion. Rated 5 out of 5 by KristyMcB from Soft Scent This is the type of perfume you wear mostly for yourself. It is very soft and subtle. In fact, I think if someone hugged you while you wore this they would just assume that your natural body fragrance was a soft clean floral, not that you were wearing perfume. Don't get me wrong, the description is perfect in that smelling this scent immediately makes me feel calm and happy. For people who respond strongly to aroma therapy this is a must have. I am prone to anxiety and this scent was very calming for me. It reminded me of sitting in a park curled up with a good book wearing a sundress. Clean and understated. The more I smelled it throughout the day, the more I liked it. But it is very light. Very feminine. I received this as a sample to review, and in all honesty, if I smelled it at a perfume counter, I might have missed out, because it gets lost behind bolder scents. This is the gentle sweet understated side of Juicy Couture. Perfect for the girl whose natural beauty likes to shine through. The sparkly box is so feminine and beautiful. My daughter calls it princess perfume and it totally is. Rated 4 out of 5 by Kissfan67 from Nice smell I received the Viva La Juicy Rose in exchange for my honest review. I really liked the pretty glittery bottle. It has a nice floral scent that isn't to overpowering. Would wear it again. Rated 4 out of 5 by lds10 from BEAUTIFUL!! The scent and the packaging are just SO lovely!! I'm not certain which I like better... Of course, you will buy it for the beautiful floral scent...do it! Rated 5 out of 5 by Pedds5 from Sweet Rose Scent I received this for my honest review of this Parfum. It is my new favorite Juicy scent. Its lite but there is a long lasting sweet rose scent. Rated 5 out of 5 by Jessica4591 from Nice scent Has an strong alcohol scent when you first spray but throughout the day it’s smells beautiful! Would most definitely recommend! Rated 4 out of 5 by Purvi from Like it It’s not just rose but also something strong. I instead like light ones. Not for me but for the once who prefer strong smell. Rated 5 out of 5 by LissaLeighWear1 from Glittering memories From the beautiful bottle a light scent emerges. This delicate fragrance takes me back to my days of youthful wonder. Rated 3 out of 5 by barsedo from Pleasant Scent This fragrance has a very pleasant Scent. The only drawback is ythat it does not last longer than a Couple of hours. Rated 5 out of 5 by Booberka from Great mix This is a perfect mix of fresh and floral. The container is to die for. My daughter loves it as well. Rated 5 out of 5 by Cupcake from Boy toy loved it I wore this around my boyfriend an received a most excellent response.